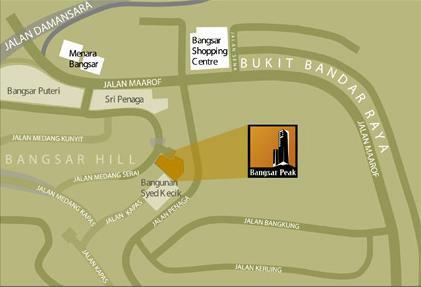 Bangsar Peak is one of the most exclusive freehold residences located in Bangsar, Kuala Lumpur. 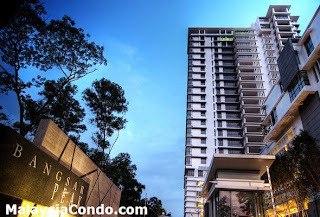 With only 39 residences in this 18-storey deluxe condominium, there are only two units each floor. Each unit boasts its own private elevator and a breathtaking, panoramic city and greenery view.